A few days before Little Tyke flew back to Thailand, our friend Dasha and wonderful photographer came to take photos of us – The Band of Four. 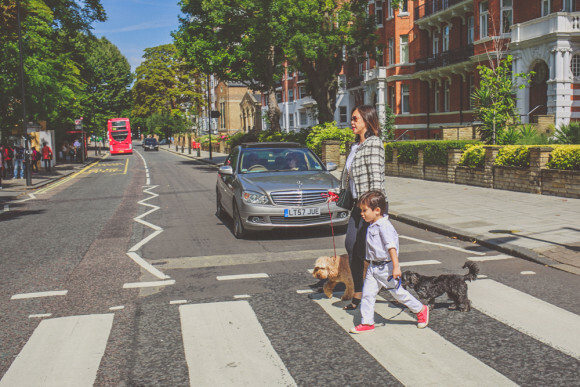 We thought the Abbey Road Crossing would make a nice setting for our Summer of 2015 photo shoot. At least one of us have an original Beatle name – George! And sometimes I have a mop head like the famous four! 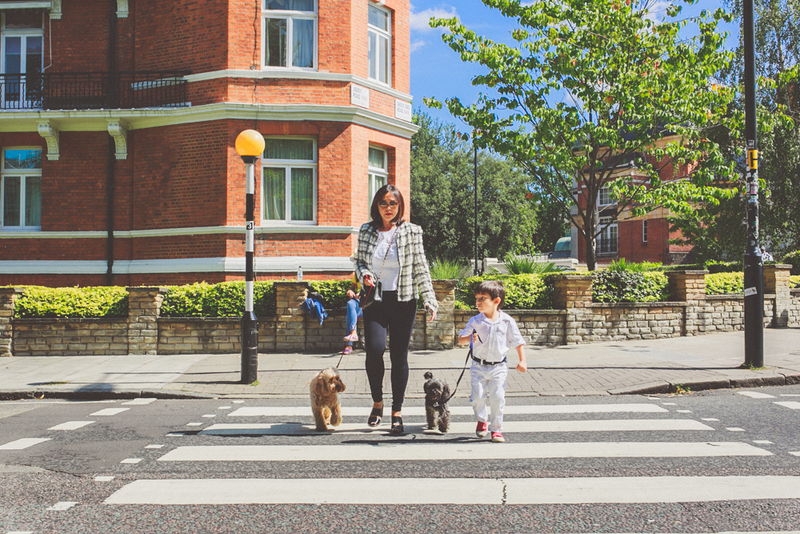 May’s comment: Since Sasha’s last visit we have grown from a trio to a band of four … Over the last two years, some of our most memorable photos have been taken by Dasha Hugg of Hugg Vision – she, herself a cockapoo owner! I bet Tyke would miss Darcy and George a great deal, does he get to visit only once a year? He is a cute little boy!